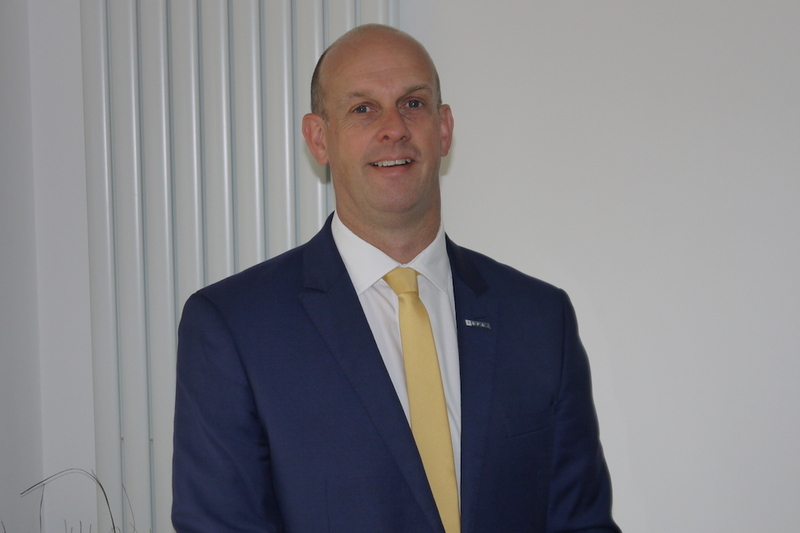 We are pleased to announce that one of our directors Alan Wood has been elected to the Technology, Innovation & Research Board (TIR) of BPA (British Parking Association). Alan currently serves on the Council of Representatives of the BPA and has been a key player in the organisations growth and services it offers to both its members and stakeholders. The TIR Board will provide guidance and advice to enable the Association to achieve its Vision – “To achieve excellence in parking for all.” The main purpose is to develop and deliver the BPA’s research strategy and programme to assist the BPA and its membership to stay at the forefront of innovation by informing members of new technology and promoting and encouraging take up by members. The TIR Board will oversee the design development and delivery of an annual research programme, manage social and policy research in collaboration with the Public Affairs and Communication Board to support and evidence the Public Affairs work. It will also promote innovation, technology and sustainability in the delivery of parking services. “Im very proud to have been elected to the TIR board and continue working with the BPA. We have developed a reputation for delivering innovative and sustainable parking solutions over the last few years and this new team will hopefully ensure the excellent work continues,” said Alan.